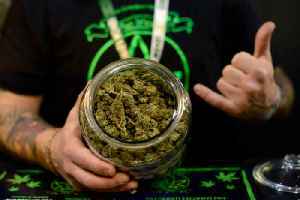 US Businesses Are Starting to Embrace 420 Due to an increase in marijuana legalization around the country, corporations are making more marijuana references on social media and in their marketing. 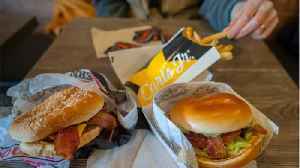 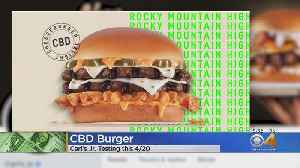 The..
Carl&apos;s Jr. is debuting a cannabis-infused burger on 4/20. 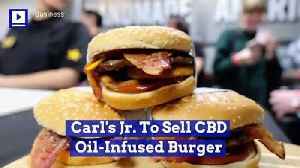 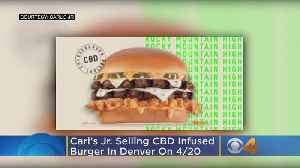 The Rocky Mountain High: CheeseBurger Delight will be topped with CBD-infused Santa Fe Sauce, and will be sold at a lone location in..